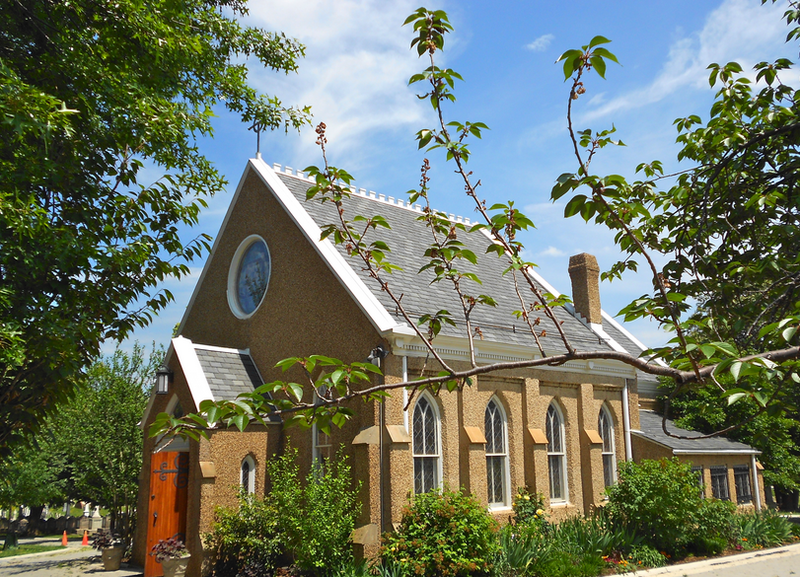 Rent Congressional Cemetery Chapel | Corporate Events | Wedding Locations, Event Spaces and Party Venues. Congressional Cemetery is a 35 acre historic yet active burial ground located on Capitol Hill in Washington, DC. Initially known as the Washington Parish Burial Ground, Congressional became the first truly national burial ground. Among the 67,000 burials at Congressional are scores of noteworthy citizens who left their mark on the city and the nation. Site are still available for sale to anyone that may be interested in joining these intriguing individuals. Find out more about their amazing stories by exploring the Cemetery's web site or joining a free Saturday tour April through November at 11:00 AM.